Home / Bowhunting / I Want To Hunt Utah, ##$$#! 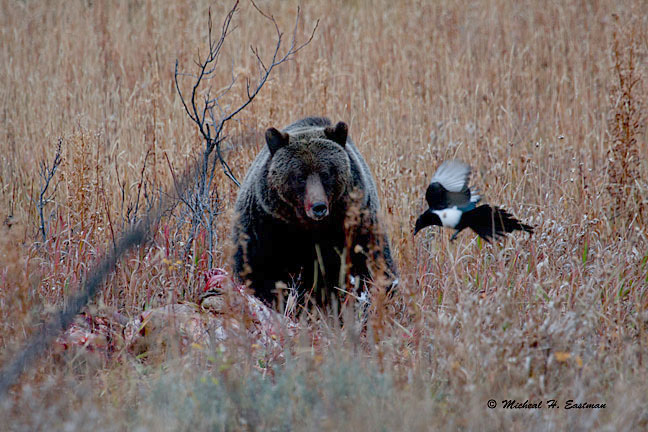 Every nonresident hunter has Utah on the list for places to hunt. If you got into the points game late, most coveted tags are unreachable and this actually goes for residents too. Every year at the sport shows Utah guys complain how they never can get drawn for a trophy area let alone just hunt their own state. Is this actually the case? Well, let’s take a look. There is a lot of competition out there and the average hunter needs to be savvy and to separate yourself from the pack when it comes to being successful. This goes for any state really, but Utah specifically. First, if you want to hunt Utah every year, there are many ways to do this. 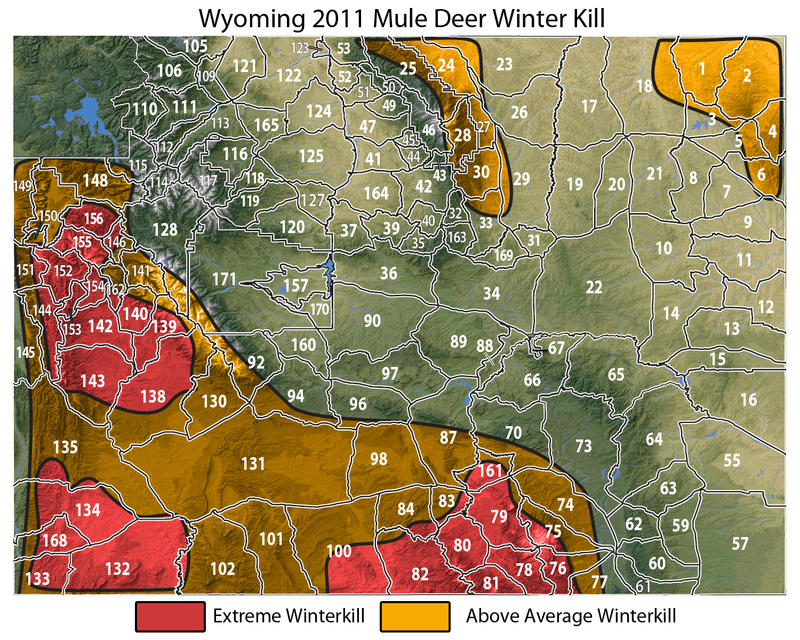 There are almost 100 general season buck deer hunts in Utah, which includes muzzleloader, archery and rifle hunts. So that gives you an idea of how many opportunity hunts are out there. And that’s just deer. Now these hunts are in a drawing too but most are not difficult to draw and take place in many good areas across the state, they just have difficult hunt dates. Find a unit that you can hunt every year, and spend the time and do your homework. Work on gaining access to private if you have to and combine that with being persistent and hunting hard, there’s no reason you can’t be wildly successful year after year. Some of the better general deer hunts are Monroe, Dutton, and Pine Valley where success is over 50% for any weapon and muzzleloader and as high as 38% for archery. Those are very high success rates! And these hunts only take two points to draw as a resident. Many of the hunts take no points to draw. So when it comes to deer, there is plenty out there! Be sure to check out the MRS in the upcoming issue of EHJ for more details on some of the best general hunting but limited entry draw odds and stats as well. Ok, so general elk is an option every year in Utah as well. 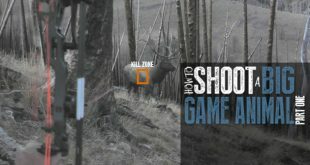 General season bull elk hunt tags go on sale July 16th and are on a first come first serve basis for muzzle loader and any weapon and do run out when the quota is met. Archery licenses in the general areas are unlimited. There are 19 general season areas, many which border fantastic limited draw areas. 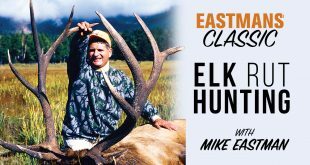 So next time you start feeling sorry for yourself because you didn’t draw elk in Utah, take a look at a general season elk hunt, it could make the difference in your hunting season. Once again, put in some leg work to gain access to private if need be and don’t be afraid to volunteer to work for the landowner for a few weekends in the summer to gain access to private. Little things like that can set you apart from the rest of the hunters and may be the upper hand you need to punch your tag on a solid buck or bull. Some other hunts that are in addition to normal limited entry hunts are via Cooperative Wildlife Management Units. 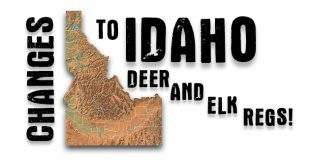 These are hunts where a landowner can enroll in the program if they have a minimum of 5,000 contiguous acres for deer and antelope and a minimum of 10,000 contiguous acres for elk and moose. A management plan is written for the CWMU with cooperation of the landowner and DWR biologist in which the number of permits will be determined available and will be comparable for both the public and private hunters. 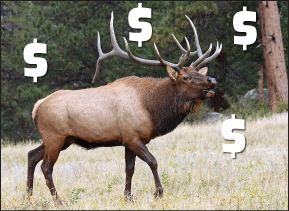 As of now there are 107 bull elk, 127 buck deer, 62 moose, and 30 antelope CWMU units available. Some of these hunts have more than one license. There are also doe and cow hunts available as well. 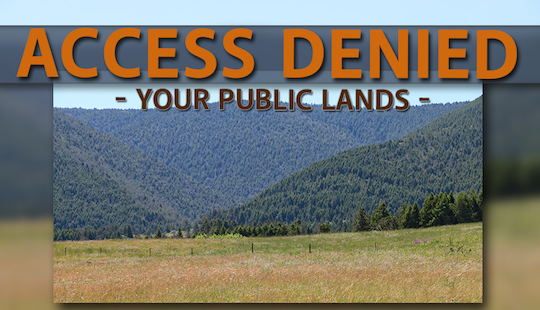 The licenses issued to the private landowners are transferable so they can be given to or purchased by anyone. Hunters who hold the public tag will also have the same opportunity and acreage to hunt as the private hunters. Once you draw a tag you and the landowner can negotiate when you are going to hunt and how long. Unfortunately, nonresidents cannot apply for the public permits, but they can obtain a voucher from the private landowner for the ability to hunt. Yes, a lot of these hunts are tough to draw for the guys on a budget, there’s no doubt about it. But there are some areas that are guaranteed to draw and of course everything in between. Season dates are also very liberal in CWMU’s. Archery hunts for deer, elk, and antelope run from Aug 17- Oct 31. 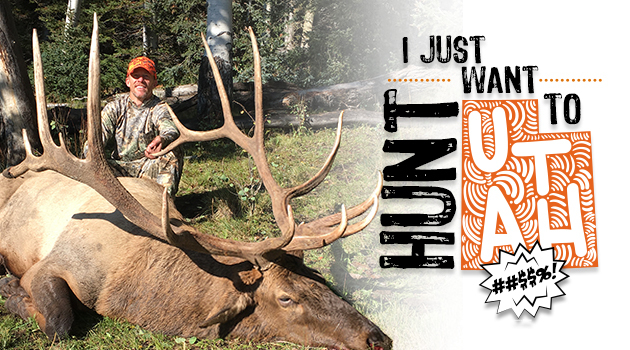 Any legal weapon hunts for all species run from Aug 31 – Oct. 30th and muzzleloader hunts run from Aug 31 – Nov 7th. So if you need flexible seasons a CMWU may be just what the doctor ordered. So there you have it, just because you didn’t draw a tag in Utah doesn’t mean your hopes and dreams of hunting the state are shattered. And if you don’t want to play along in the difficult to draw limited areas, try your hand at drawing a CWMU tag. And if that doesn’t work, purchase a general season buck or bull tag or even buy a CWMU voucher from a landowner. And most importantly, be sure to subscribe to Eastmans’ Hunting and Bowhunting Journals to study up on the MRS. Be sure to get a digital subscription for expanded MRS content too. Good luck in the draws! I have hunted Utah about 20 times as a Non resident for Deer and Elk. Some of the spike bull hunts, now are Limited entry trophy bull hunts .. with the opportunity to harvest a 370 + bulls. 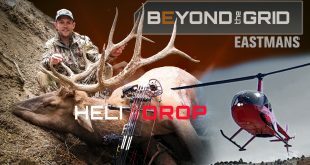 Mule deer Premium limited entry hunts like the Utah’s Paunsagunt I hunted by purchasing a Landowner tags..Fantastic hunt, Hunted that unit 4 or 5 years in a row. The unit is large enough that you can hunt on National forest land or BLM land, and not just be restricted to hunting the landowners private land. My first land owner tag cost me $1,200. plus the cost to Utah DWR for License and tag. My last land owner tag cost $4,000 plus DWR lic.&tag. That was my last hunt on the unit . A bit of advice for any would be non resident hunter when contacting a Land owner to purchase his landowner tag, Find out who is president of the landowner association of the unit you want to hunt , Get a LIST of all of the landowners who are eligible to receive a landowner permit in that unit for that year , It vary from year to year depending on the total tags allotted for that unit. Get on the phone and start calling every one of those landowners just as soon as you can … Most landowners don’t even know if they will receive a permit ..still to early in the season. …Introduce yourself, develop a relationship with that landowner is paramount ..BEFORE the landowner is over run by other non-resident hunters seeking his landowner tag.. You don’t want to get into a bidding war on price, as the price of the tag will sky rocket… The key is to give the landowner a substantial deposit, Like 50% to lock him in. I had one year a greedy land owner send me back my deposit i had sent him , some other non resident offered him more money for his permit … Be advised , this has become big business for the landowners. Good Luck . Great advice Roy, thanks for the comment! Eastman is determined to screw it up for everybody who has several preference points built up. 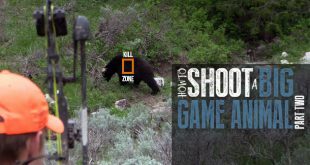 Most of us don’t even hunt these premo areas he wants to hunt but because he wants a premo area hunt to film his show he will take down the whole system with everybody in it to get his way. Wait in line like the rest of us…… Patience is a virtue! The vast majority of my bowhunts for TV are on general tags. Your comment doesn’t even make sense Tim! I don’t agree that the Eastmans try to convince hunters to apply for less desirable units. You have to wait your time. I have 23 pts in Utah for deer. Hopefully I’ll draw that Henry tag. Being from Arizona, a non res in Utah.. I feel maybe if those who have more non res pts— get divorced or die in front of me!😂 lol, I might have a chance.. I have been putting in 27 years for Desert Sheep here in Arizona. Maybe the Year. Oh yea, if I draw either,, The Eastmans can film me..
Yep thats pretty much the name of the game! Unless you want to fork out huge money for those desirable areas all you can do is keep applying. Thanks for the comment! The sad reality is most of us hunters assume that the only good hunting is found in hard to draw places. Then when and if we finally draw, we become pizzed when there is not a trophy around every corner so then we complain even louder! I know guys who consistently take great trophies from areas that can be drawn with relative ease. It’s all about not complaining and going to work. I like your style!